Special Offer: Call today for automotive repair in Bozeman, MT! 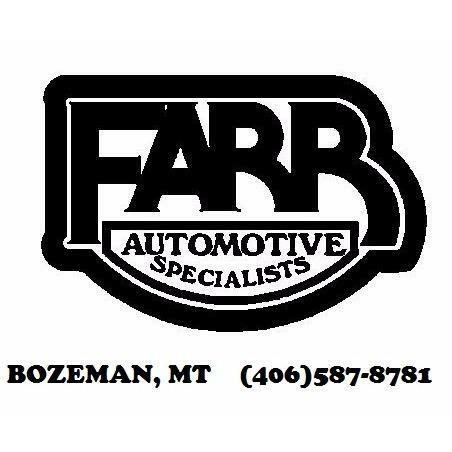 Farr Automotive Specialists, Inc we are one of the oldest independent repair shops in the Bozeman, Montana area. We strive to offer efficient and affordable automotive repair services for local drivers. We have experience with domestic and Asian vehicles, and we specialize in vehicles with diesel engines. You can trust our specialists to take care of any type of repair for your car or truck. Farr Automotive Specialists, Inc is a NAPA Auto Care Center. We have the pro mechanics you need to get the job done.